Stella, Sunday Telegraph, December 2016. Superfood skincare. 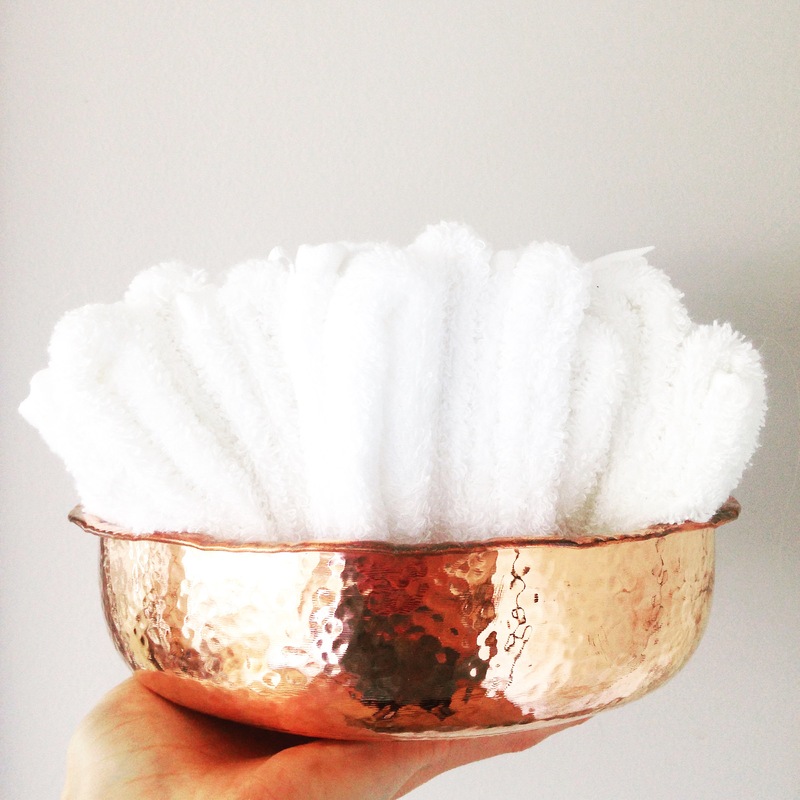 Clever Sunday Telegraph magazine Stella for noting that ‘given how concerned we are about what we’re putting into our bodies, it was only a matter of time before the beauty industry started to align our bathroom cabinets with those in our kitchens. 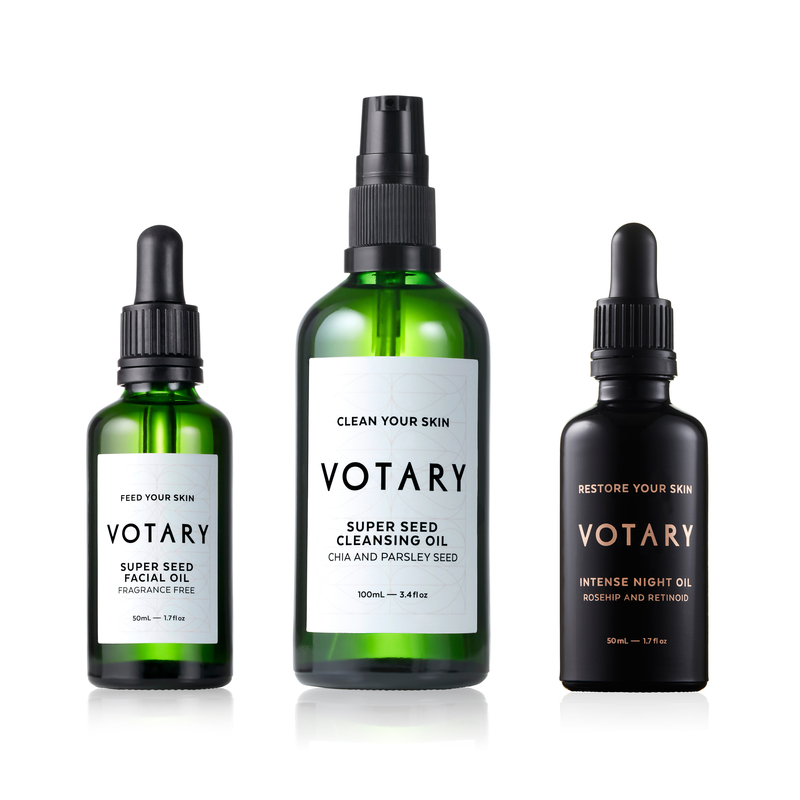 They picked our Super Seed Facial Oil to illustrate it – a brilliantly nutritious choice. 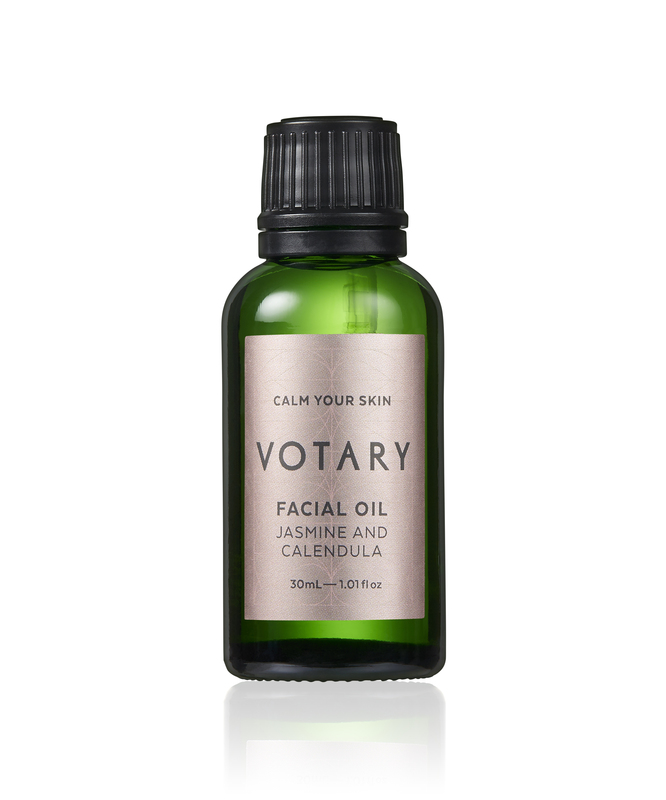 In a feature on Face Oils for Glowing Skin, Tatler notes that “you’ll look more like your youthful teenage self again.” Choosing Votary, they say: ‘This brand has a cult following… Jasmine and Calendula is a must for morning use, instantly sinking into your skin to form a light, protective barrier. We couldn’t agree more. 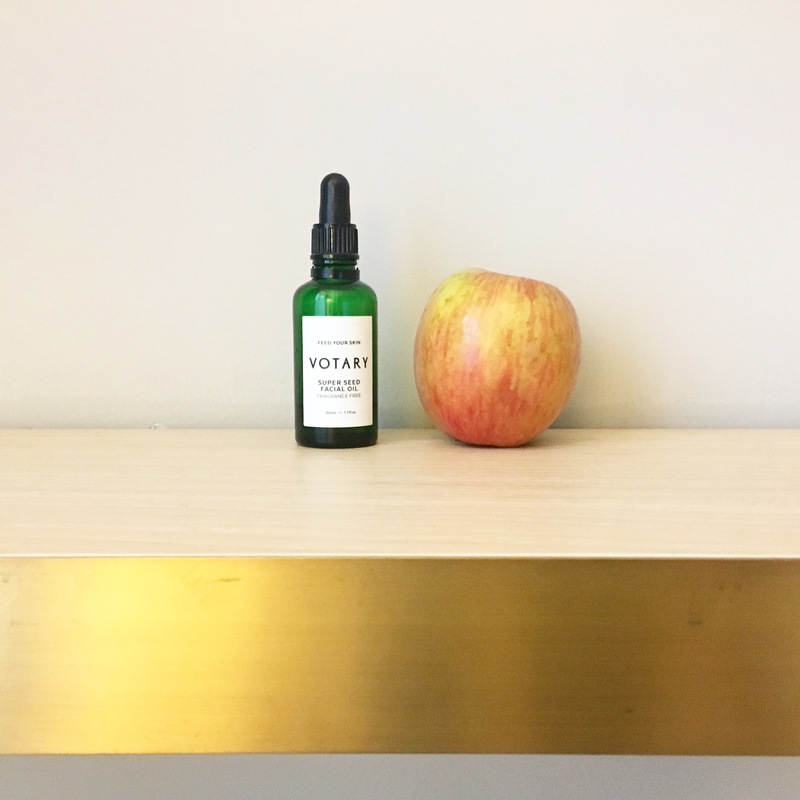 Harpers say ‘There’s a reason why beauty editors love Votary. 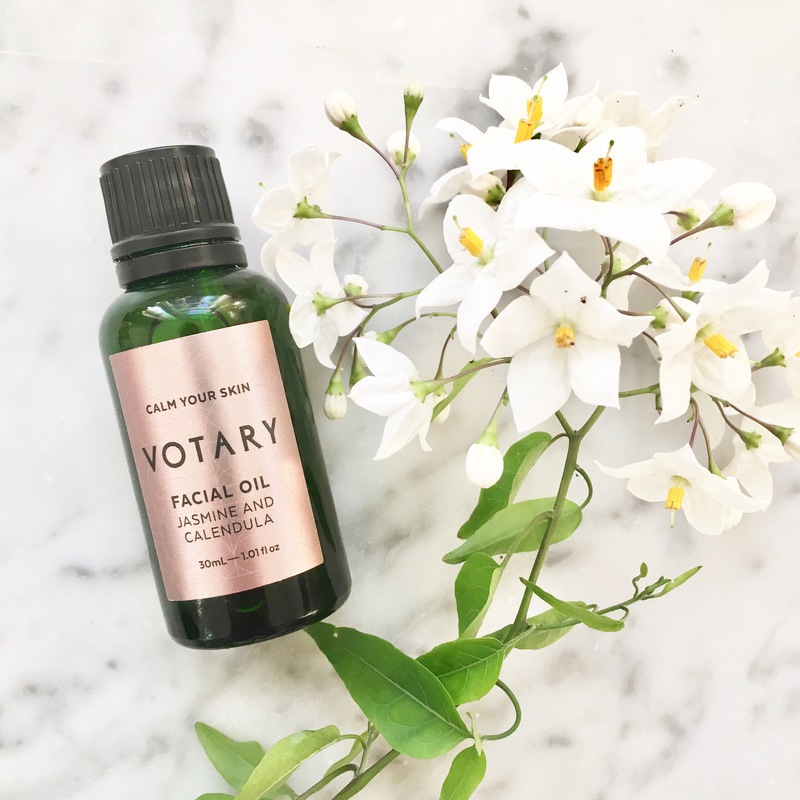 With a formula packed full of age-defying ingredients, their oils help to revive and replenish lacklustre skin in minutes.’ They also say we’re the best for a make-up base. 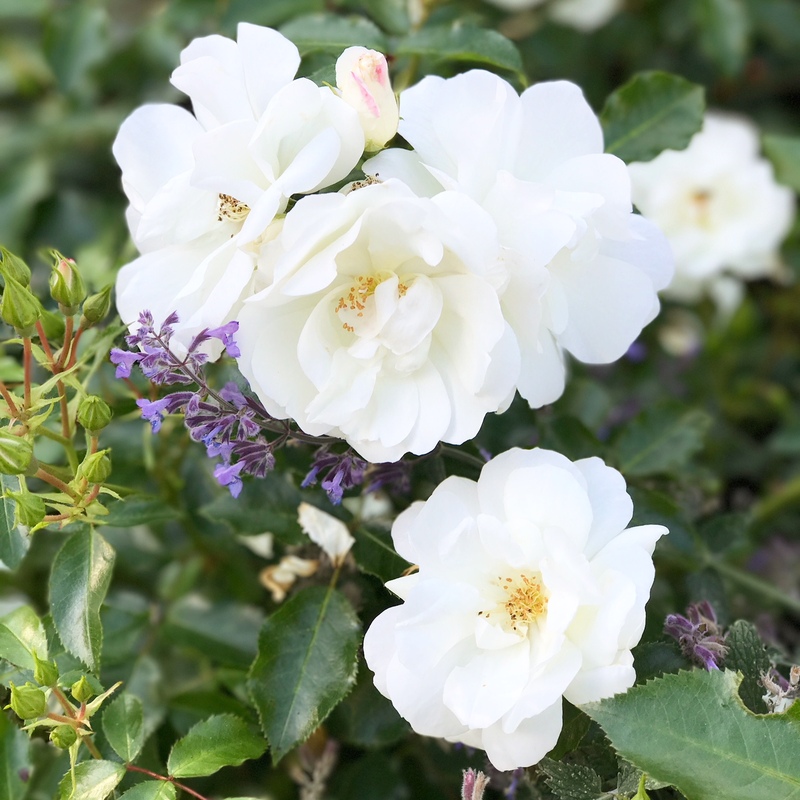 Go make pretty everyone! A Little Bird, December 2015. Our very own Charlotte and Arabella were featured in You magazine’s November issue. 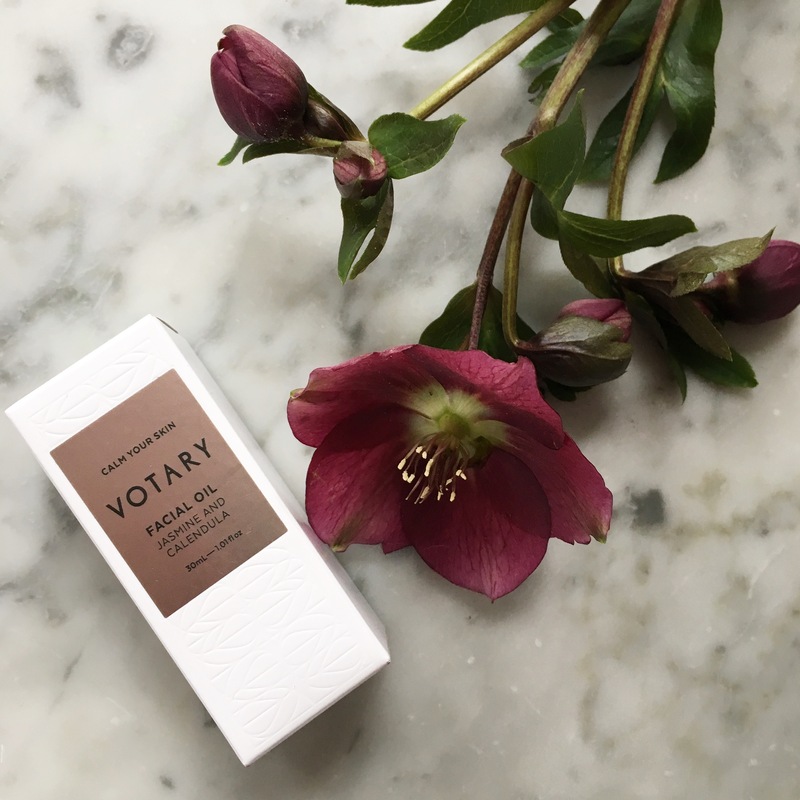 They are “The Beauty brand buddies” who have been working together to bring you Votary. 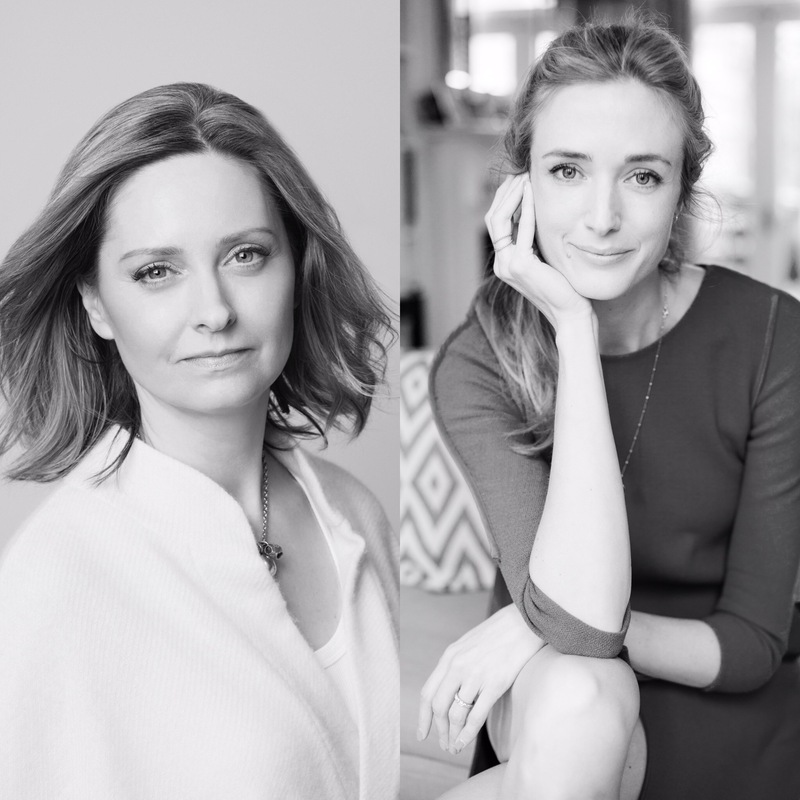 Want to know more about them and how they met and then co-founded Votary? Read the full article here. The Times Magazine, November 2015.
Who needs a face oil? EVERYONE, according to this month’s Glamour magazine. 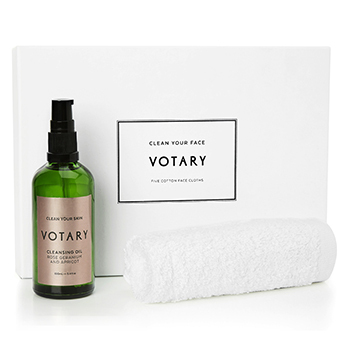 Votary is in their list of powerhouse blends featured in December’s fastglamour SKIN SPECIAL. 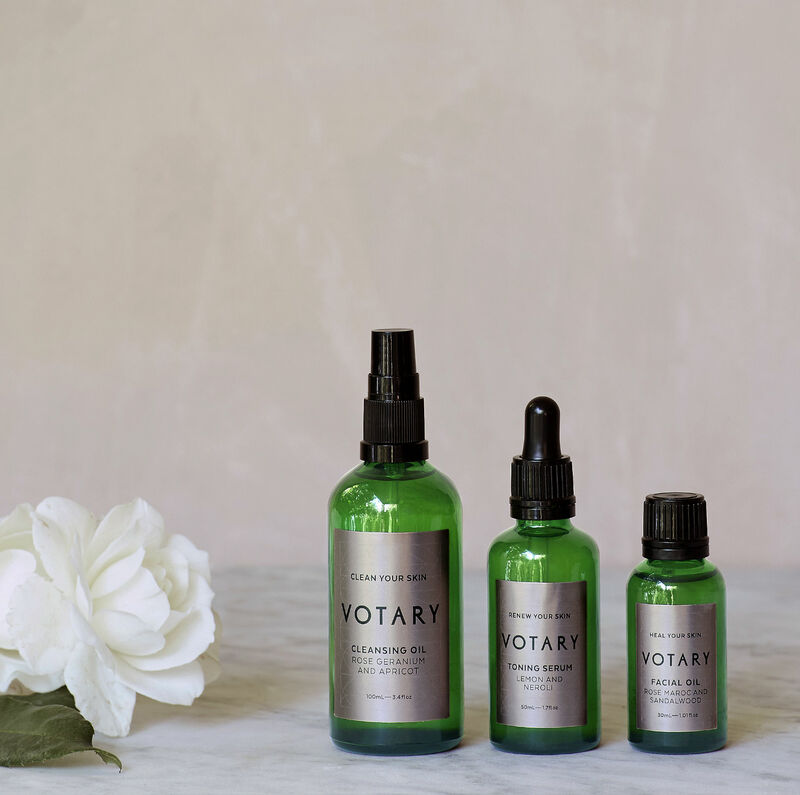 Caroline Hirons Reviews Votary, October 2015.